Parsippany Mayor Jamie Barberio was a guest speaker at the first meeting of 2013 of the Morris County Young Republicans Club. His topic of discussion was “Where does the GOP go from here?” Barberio is Morris County’s only full-time Mayor. 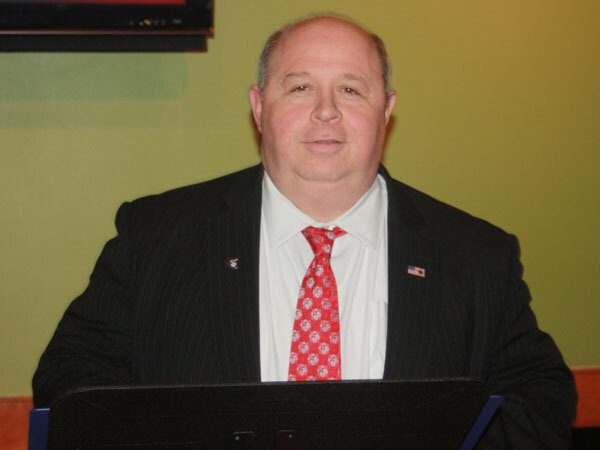 Barberio heads into reelection this year in the county’s largest municipality and gave his take on where the Republican Party should be directing its focus in the upcoming campaign cycle. Barberio also announced to the club, Milin Shah will be running on his ticket for a council seat.